At the same time demands are going up, though, there have been shortages in the world’s supply of lamb. New Zealand is the traditional stalwart when it comes to lamb production, but their flock has diminished by almost half since 1998. Australia shows much of the same, with 30 percent drops over the last 12 years. Finally, here in the United States in lamb producing states like Colorado, the problem is actually even more urgent because of the growth in demand as stated above. What you may not know are some of the factors behind these shortages. Traditionally, lambs are born in the spring, raised throughout the summer, and are ready for the market in fall and winter. In places like New Zealand and Australia, where most of our lamb is imported from, they are just entering their spring and summer periods. This means chefs looking for lambs in North America could face shortages over the winter months as much of our lamb supply is not available from the Southern Hemisphere until much later. Couple this with decreasing production in the U.S., and lamb is getting scarcer — and more expensive. The bottom line with lamb? Stock up while you can. For those lucky enough to get their hands on high-quality lamb for reasonable prices, you’ll need to process that lamb to satisfy your guests. We have a whole range of equipment that can help you break lamb down, as well as cook it. 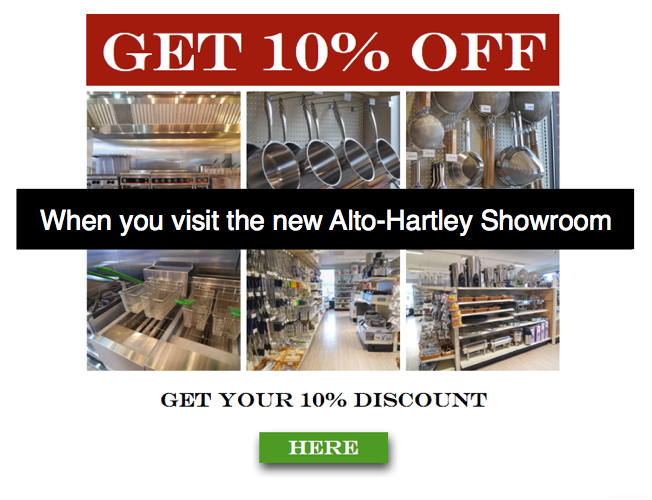 Discover more by visiting our showroom today, and get 10% off your next visit.